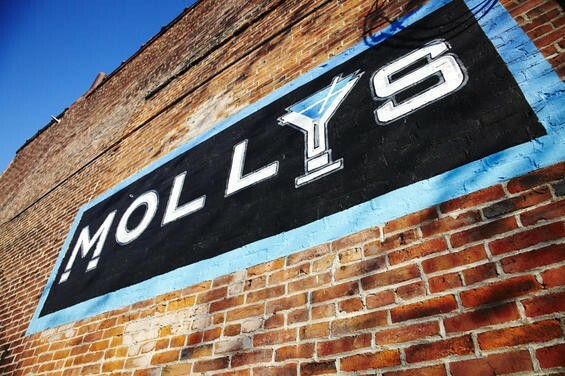 For the last month, Molly's in Soulard has been operating on shortened hours, preparing to reopen fully with an expanded bar and brand-new cocktail and food menus. Meanwhile, Molly's chef Bryan Flaxbeard helped to re-create the bistro's dinner menu, largely redirecting its focus from entrées to small plates. You can check out all of Molly's new menus here.